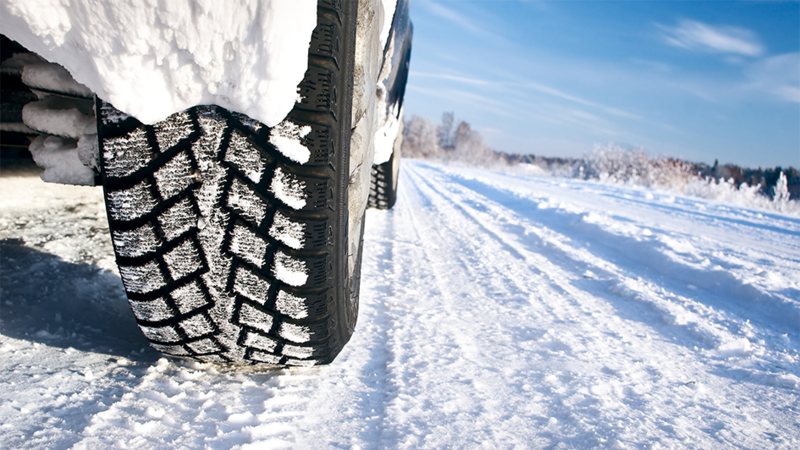 Get a grip with winter tires and lower car insurance rates! With fall coming to a close, is it too late to starting think about winter tires? And, are they really worth it? Just because there isn’t any snow or ice on the ground, doesn’t mean winter tires aren’t beneficial. Regular all-season tires begin to lose their grip below 7 C when they start to harden, meaning less traction and grip on the road. By -14 C degrees they lose almost all of their grip. With the average temperature in Southwestern Ontario reaching 4.7 C by November, don’t wait until you’re sliding all over the road during the first snowfall to consider putting on winter tires. For those who think they are an unnecessary expense – think again. According to the Ontario Ministry of Transportation, winter tires can reduce braking distance by as much as 25 per cent. In Quebec, where winter tires have been mandatory since 2008, winter collisions causing death or serious injury have decreased by 36 per cent. And there’s another bonus – saving money on your car insurance! All our SmartCoverage carriers offer a five per cent winter tire discount. So not only are you safer, there’s more cash in your pocket. When shopping around for winter tires, do your research. Look online for a list of suggested tires for the make and model of your car or talk to a trusted auto expert. Make sure you change all four tires and keep them clean throughout the winter.